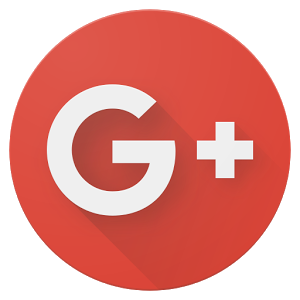 Google+ refuses to die, much to the joy of people like me who actually enjoy the service. 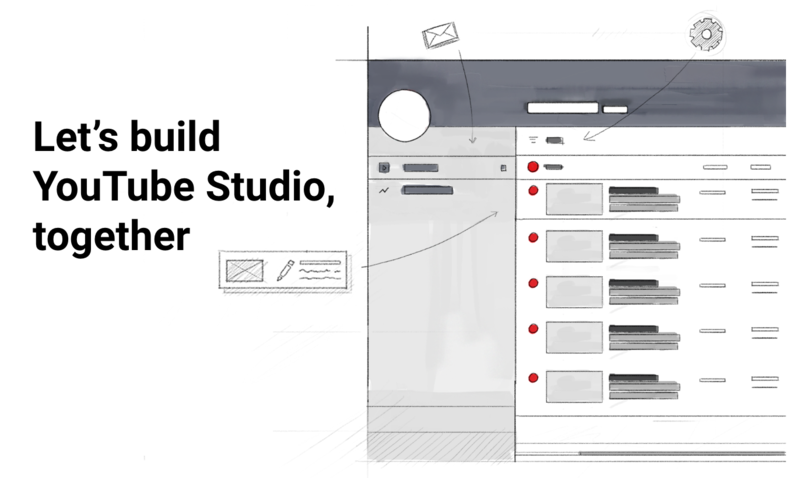 The development team behind the social media platform has been making changes over the years, including some pretty massive ones to both the mobile and desktop interfaces. Today brings us some new additions: a low-quality comment filter, layout adjustments, and the return of Events.